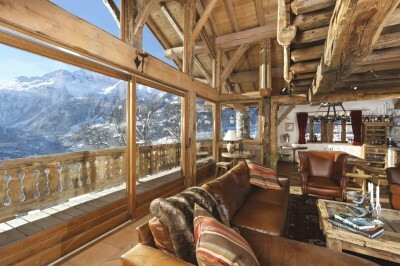 Luxury catered ski chalets are exactly that – the absolute epitome of luxury and comfort. This form of ski accommodation makes it possible to enjoy outstanding facilities and impeccable service, all while feeling like you’re at your own home out on the slopes. As opposed to hotel rooms, a chalet is like a freestanding house. It will therefore include well-designed bedrooms with comfortable linen, living areas, kitchens and prime bathrooms, as well as anything else you may expect to find in a home from home. 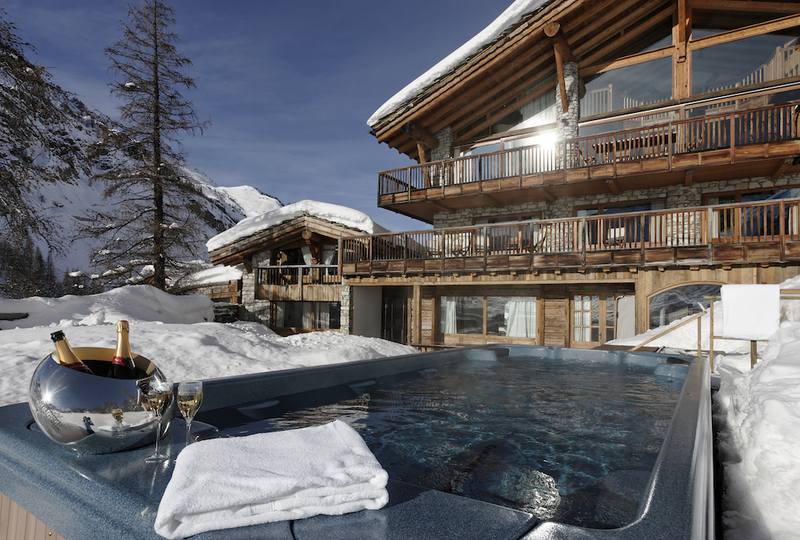 What sets luxury chalets apart even more, however, is that some of them even include extras like wine cellars, cinemas, saunas, Jacuzzis, gyms or swimming pools. They could sleep anything from 6 – 20 or more people, though some chalets have way more capacity than that. There certainly won’t be shortage of food at your catered chalet, nor will it fall short of being anything but divine. Breakfast: Shortly after having tea or coffee brought to your room, a scrumptious breakfast will greet you in the morning. Afternoon tea: In the afternoons when you return from your day of skiing, you will find some warm drinks and freshly baked cake, pastries or biscuits. Before dinner: Just to make sure you don’t have to feel for one moment that something is a-miss, you could also be served some pre-dinner canapés and drinks to match. Dinner: Afterwards, you’ll be able to enjoy a three or four course meal specially prepared for you by a chef, with paired wine. You also don’t have to worry about what your little ones will be eating – the available chef will work with you to ensure they have a menu specifically created to the needs and preferences of your children. Luxury catered chalets are attended to by professional staff members who do their utmost to ensure that you enjoy your stay with absolutely no worries. They can provide guidance on anything from the finest slopes to the best bars, and will do so with pleasure. You’re stay will further be enhanced by daily housekeeping which further means there will never be washing to worry about. Some destinations also offer nanny services. With food, drinks and childcare as part of the parcel, imagine having an exhilarating day out skiing in new territories, without having to worry about anything other than having a good time. And, in the evenings, you can relax in front of a cosy log fire while basking in the company of your family and friends. Ultimately, when you book a luxury ski holiday, you can be sure that nothing but absolute bliss awaits you.